Gravitational lensing is predicted by general relativity and is found in observations. 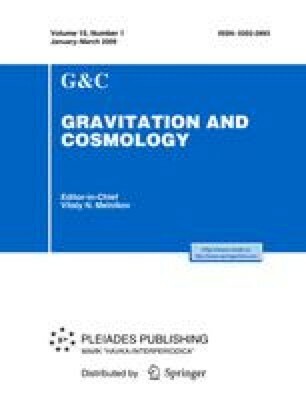 When a gravitating body is surrounded by a plasma, the lensing angle depends on the frequency of the electromagnetic wave due to refraction properties, and the dispersion properties of light propagation in the plasma. The last effect leads to a frequency dependence, even in the uniform plasma, of the lensing angle, which resembles the properties of a refractive prism spectrometer. The strongest action of this spectrometer is for the frequencies slightly exceeding the plasma frequency, which corresponds to very long radiowaves.